at SoccerWise we don't even need a soccer field! we work with each school to customize a program to suit your needs! SoccerWise can create After School Programs for all ages and customize the program to fit the space provided, age group and skill level. 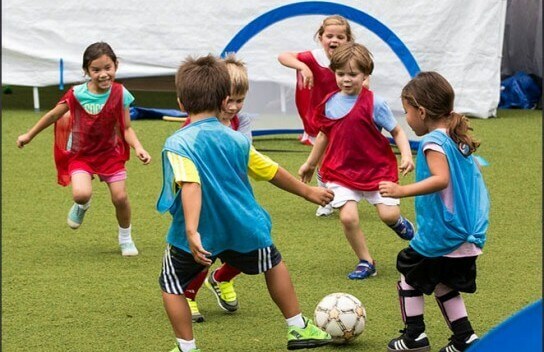 For the younger ones, our fun age appropriate games teach ball skills as well as socialization skills. For the older kids we cover fundamental game strategies, positioning and communication on the field. We can set up practices games for each age group so they can learn the sport in a game setting. Does your school need an athletic program but just doesn't have the manpower? We work with schools setting up clinics and scheduling practice games for grades (K-3) and (4-6) with each other. And we are continually adding schools to our league! We can even come in and organize the sports season with which we are not directly involved. We find that this strengthens the school community and promotes school spirit! We can help coordinate your interscholastic sporting events, tournaments, sports camp, Activity Day, Parent Student Day, you name it! We can organize activities in soccer, volleyball, core training, track and field, etc! Our pro coaches teach year round clinics. 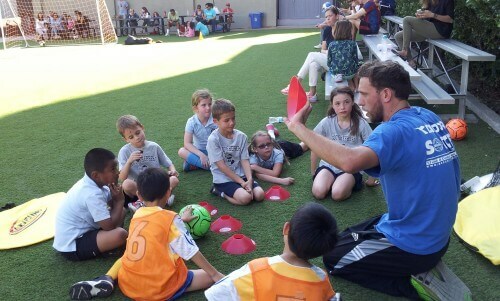 Our club style and academy curriculum prepare your students to play in their upcoming season. Off Season Clinics also include on the field, game-time experience. 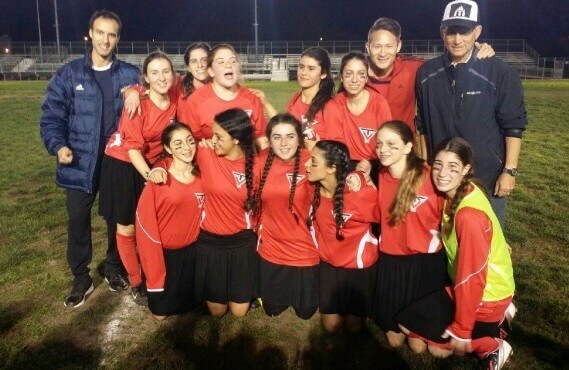 This builds anticipation all year round and creates a strong school spirit. would you like us to come in and do a FREE DEMO for your school? We can show your students what we are all about! We can set up and have a demonstration or interactive playtime during your assembly, lunch period or classroom. Holding an Olympic Day? Special Activity Event? SoccerWise would love to come in and organize sports activity stations for your students! Our coaches would love to share their joy of the game with your school!